Maybe. Yep, it’s true that some of these little guys and gals can resemble Pigpen from the Charlie Brown cartoon, but on the other hand, if you’re the son of an NHRA superstar, turning five means that you can now have a whole new and exciting career. Yep, at the age of five, you can be known as the pilot of a Junior Dragster. Sweet. So, at recent Houston stop on the NHRA Mello Yello Racing Series, we had an opportunity to sit down with Cameron McMillen, the son of Top Fuel pilot Terry McMillen, but first, we had to catch up to this ball of energy. After entering the pit area, we caught a quick glimpse of a blonde head expertly navigating a Razor scooter through all the commotion of crew members preparing the car, as well as Fox 1’s Amanda Busick interviewing head ‘gator Terry for an upcoming segment. Moments later, the scooter screeched to a halt, and Cameron was asked about sitting down for a few moments to talk. He agreed, and with mom Cori at his side, we sat down in the trailer to escape all the hustle and bustle of a fast-moving top fuel crew at work. RPM–Ok, Mr. Cameron. You’re an old man of five now. But when you were a little kiddo, what was your favorite cartoon? RPM–What movie have you watched that makes you laugh and laugh? RPM–How about a movie that you just enjoy watching? RPM–Talk about your favorite meal of the day. Breakfast, lunch, or dinner? RPM–When you eat dinner, I’ll bet you like to have people to eat with you. RPM–So, if you could invite three people to eat with you, who would they be? 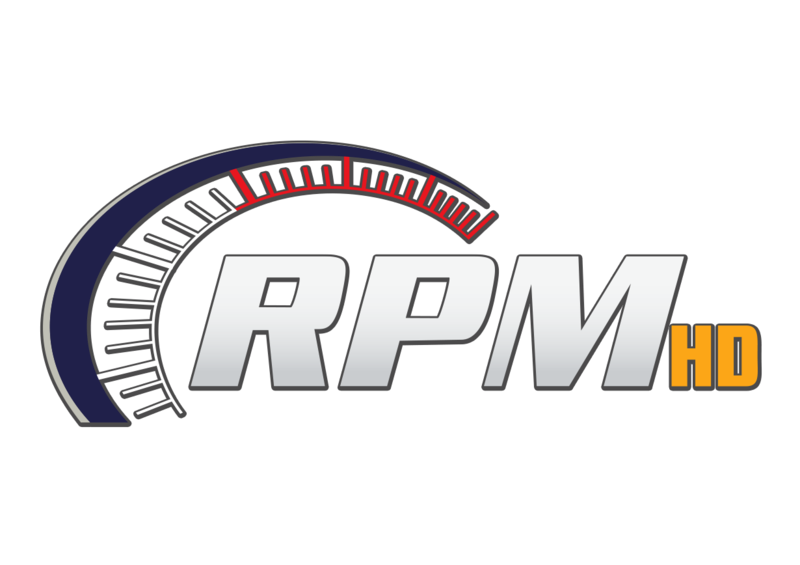 RPM–How about this? If you could snap your fingers and have anything to eat at this dinner, what would it be? RPM–Have you decided yet who you want to invite to eat with you? RPM–Would you say that you are rich? RPM–Alright. Let’s pretend that you win five dollars. What would you buy first? RPM–What if you won one hundred dollars? RPM–OK. What would you buy first with a million dollars? RPM–Let’s go back to food. You’re five years old. When you were realllly young, what was a food you didn’t like, but now you love it? RPM–Would you like to learn? RPM–So, you’re five. When you get older, what kind of job do you want to have? RPM–Wait. Drag racing? What exactly is that? RPM–Let’s move on. What is your favorite holiday? RPM–What do you enjoy about it? RPM–Who is that guy who brings presents? At six minutes and thirty-four seconds, this was probably the shortest “Getting Off Track” in history. But, six minutes to a five-year-old can seem like an eternity. That’s cool. It was fun while it lasted. So, the next time you attend an NHRA event or watch the nitro circus on Fox or Fox 1 Sports, look for Cam McMillen. But, you’re going to have to look quickly. The little dude is fast, and as a five-year-old grizzled veteran of the Junior Dragster category, this little ‘gator already has a need for speed, and he’s only going to get faster! Gatornationals feel the nitro bite--It's the Recliner Report!